So... almost two years after Microsoft's last flagship smartphones (the Lumia 950 range) were launched and roughly a year after HP's Elite x3 became available, we finally have another new handset of note in the ecosystem. Yes, a variant was on limited release, on USA frequencies, late in 2016, but the Alcatel IDOL 4 Pro is here now, and on full 'world' LTE bands. Here's part one of what will hopefully be a stream of review content here on AAWP. Don't read too much into the chipset differences, the IDOL 4 Pro isn't actually any faster most of the time than the Lumia 950 XL, for example. And the 4GB RAM isn't fully utilised - as on the Elite x3, only 3.5GB can be used, I believe. But the Snapdragon 820 chipset is newer and that has to count for something. There's quite a bit to discuss in terms of component choice, but we'll come to that later. What you need to know about the external hardware compared to the older devices is that the Alcatel IDOL 4 Pro is by far the most premium-feeling out of the box. An oleophobic glass back and solid aluminum frame make this the most expensive-looking Windows 10 Mobile phone bar none, by some margin. Of course, it's also immensely slippery as a result and so you have to use this with a TPU case on at all times, completely foiling the point of the choice of materials, but then this is common to most 2016/2017 designs, so it's pointless to single Alcatel/TCL out here. The stereo speakers (of which more later) flank the display elegantly and lend an extra classy touch. 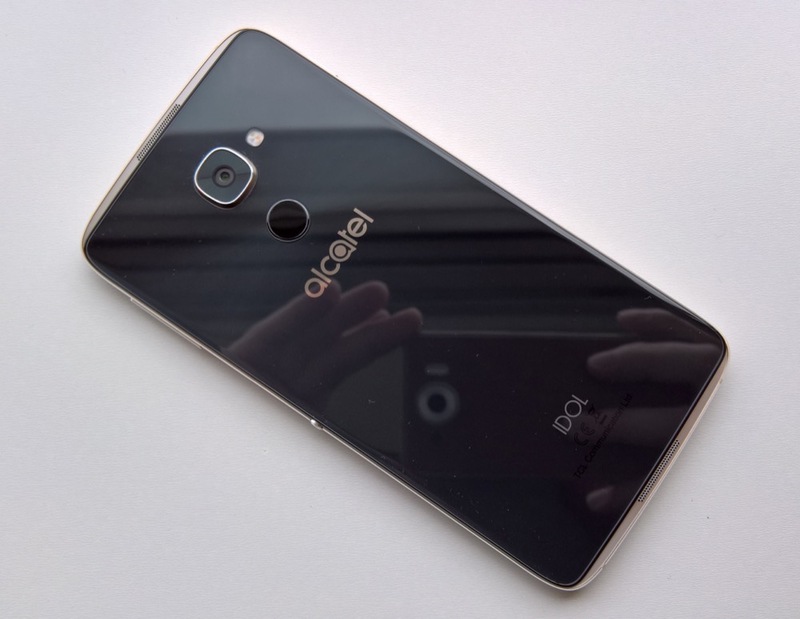 The Alcatel logo on the back and the various other writings are all beneath the glass, while the circular fingerprint sensor is flush and the camera island juts out, by around 3mm, though by the time a case is in place there's usually no protrusion at all. Around the sides, the buttons are also metal, there's a welcome 3.5mm audio jack up top (not always a given in 2017, sadly, with Apple leading the way to excessive user annoyance by dropping this jack) and a USB Type C port on the bottom. The latter is compatible with 5V/2A chargers, but goes right up to Qualcomm Quick Charge 3.0 voltages and currents, which is another plus over the Lumia 950 compared here. The Type C port is also fully Continuum-capable, as you might expect. 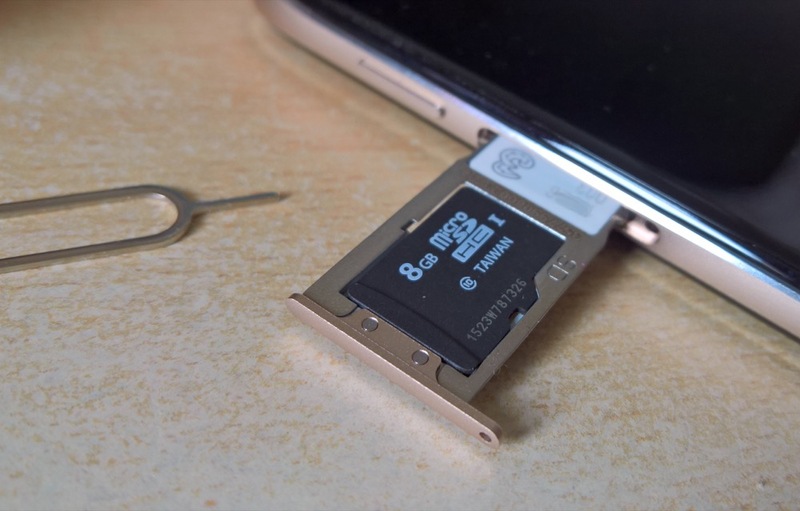 The nanoSIM slot is on the left, in a tray with a microSD compartment, though with 64GB of internal storage, a card isn't essential, of course. This being a world phone, unlike the T-Mobile version released in the USA, there's support for LTE bands 1/3/7/8/20/28A/38, with 300Mbps downlink and 50Mbps uplink speeds. So far so good then. And it gets better, with front mounted stereo speakers that are just about the best in the phone world. JBL-branded, these live up to the brand and are loud and of decent fidelity. Whether watching YouTube or Netflix or listening to podcasts or music, the speakers excel at every stage. There are sticker-covered grilles on both the front and back of the IDOL 4 Pro but the speakers are clearly optimised to bounce sound forwards (i.e. to the user) and sound out the back of the phone is muted. I've tested phone speaker capability before here and here on AAWP and I'd say that the IDOL 4 Pro's volume and fidelity stop short of the gold standard (the Android-powered Marshall London) but only by 20% or so. Which put this phone right at the top of the modern phone world in terms of speaker ability - this is one aspect that I love to bits. The fingerprint sensor is interesting, since it's arguably the most frustrating aspect of the entire device. And it's not really the sensor's fault. It's no slower than any other similar sensor on any iPhone or Android phone - it authenticates a fingerprint in a small fraction of a second, let's call it 0.3s. But you have to add the 'Windows Hello' animation and user confirmation - and this is at least another 0.3s - why can't Microsoft let users turn this off once they're got the hang of what 'Windows Hello' does? We know it recognises the user, it doesn't need to call them by name 100 times a day! Then add another 0.3s if you're wanting to also power on the screen and UI, i.e. if you're using the fingerprint sensor as the way to 'wake the phone up' as well. Put the three together, hold the IDOL 4 Pro in your right (or left) hand and hold your index finger against the sensor and... beat... one second later you're authenticated, you've seen the Windows Hello animation and the screen is fully on and showing whatever it was you were last doing on the phone. Is one second too long? I guess it depends on how much of a hurry you're in! I'd like to see the animation optional and then it would be a 0.6s wait, which is more acceptable. The 1080p AMOLED screen is excellent on the whole, colourful as usual - the top and bottom bezels are larger than is fashionable for 2017, but those big speakers have to live somewhere and I think some allowance can be made here. 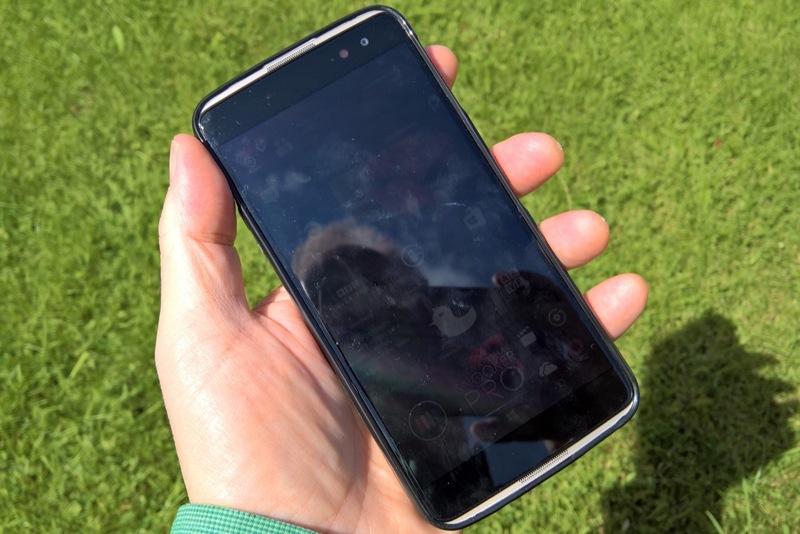 What's more disappointing is that screen contrast outdoors isn't brilliant, contrast in the sun is significantly worse than on the Lumias (with their CBD polarising layers), which means that taking photos in the sun can sometimes be tricky, working almost blind on the viewfinder if the sun is right behind you. Thankfully the camera quick-launch button is also a shutter button, so you never need to accurately locate the on-screen shutter control. My initial tests of the IDOL 4 Pro's 21MP camera show something that's excellent in good light but which falls apart quickly indoors and in other low light conditions. Which, given the lack of OIS here, is to be expected. I'll cover imaging in a LOT more detail in a future review part, of course. I'd rate it as up with the Elite x3, perhaps unsurprisingly, given the same chipset and a midrange set of optics and sensor. Interestingly, Windows 10 Camera doesn't offer ANY way of reducing the output resolution or (heaven forbid) oversampling. Why would you want to do this? Because 21MP is a lot to be saving and sharing around, even if JPG compression is set high, so the file sizes are still only a couple of MB. There are simply too many pixels to be appreciated in most cases. And, when you zoom in within the Windows 10 Camera UI, the full 21MP resolution is retained, so you've then got 21 million pixels, of which most are made up. Far better to use the excellent 1Shot application with its intelligent (PureView) zoom enabled and using this I've got some very good zoomed shots on the IDOL 4 Pro. But, as I say, more on all this in the future on AAWP, with many examples and analysis. One final note about the IDOL 4 Pro's hardware and configuration, for now. 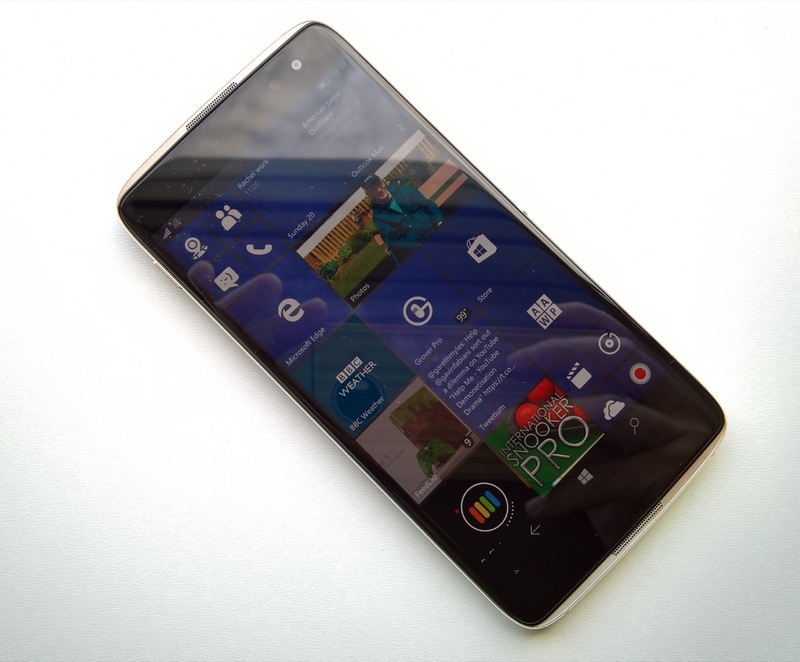 Out of the box, the IDOL 4 Pro ships with Windows 10 Mobile Anniversary Update, i.e. from Autumn 2016. This wouldn't be a showstopper if the Creators Update was available from within Settings. But there's no sign of it, and this is now several months after the update hit every other compatible Windows 10 phone. Along with this, there are also NO recovery images on the Windows Device Recovery Tool system, should a user mess up the phone and need to reflash it to the out of the box state. Plugging in the Alcatel IDOL 4 Pro gives the wonderful error 'Sorry, we could not determine your device's manufacturer'! 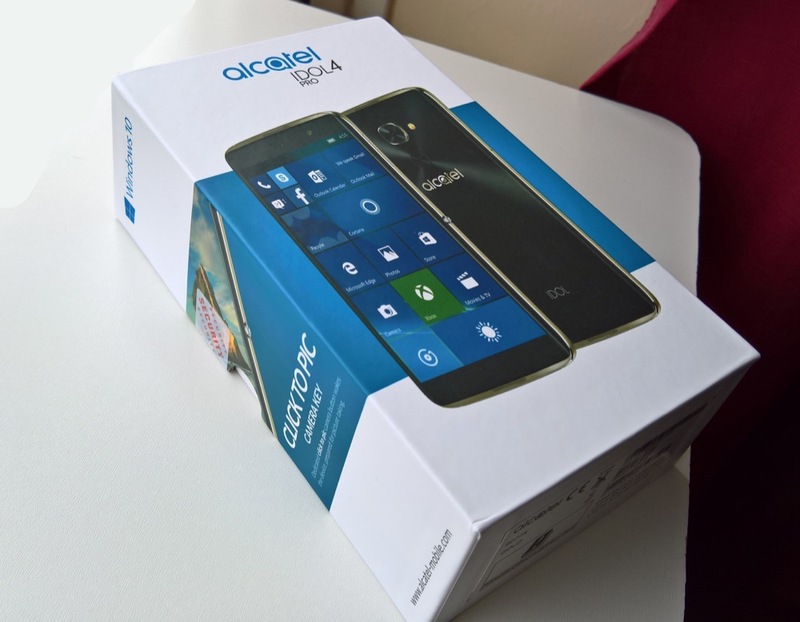 Ahem, Microsoft, it's Alcatel and you've been selling this phone on all your European web sites for the last month. You could argue that this is early days for the model, but someone at Alcatel is clearly asleep at the wheel, since for a device to be made available without an official way to return it to true factory fresh condition is a recipe for disaster. Hopefully this can be sorted out soon. I'd love to report on how well Alcatel and Microsoft do here for regular '100% production' users, but I couldn't resist jumping the gun and getting the Creators Update by putting my IDOL 4 Pro on the Insiders programme, with the Fast ring installing perfectly and working well (the so-called 'feature2' branch). Without a WDRT image to fall back on, this is something of a one way path, of course, but I have no regrets so far and would suggest that any AAWP readers following me here do the same and jump on the Insiders setting. There's much more to come, of course, looking at performance, imaging, multimedia, Continuum, accessories, and so on. But my initial verdict is largely positive, with caveats on camera (obviously a big step down from the Lumia 950 range) and official recovery support. 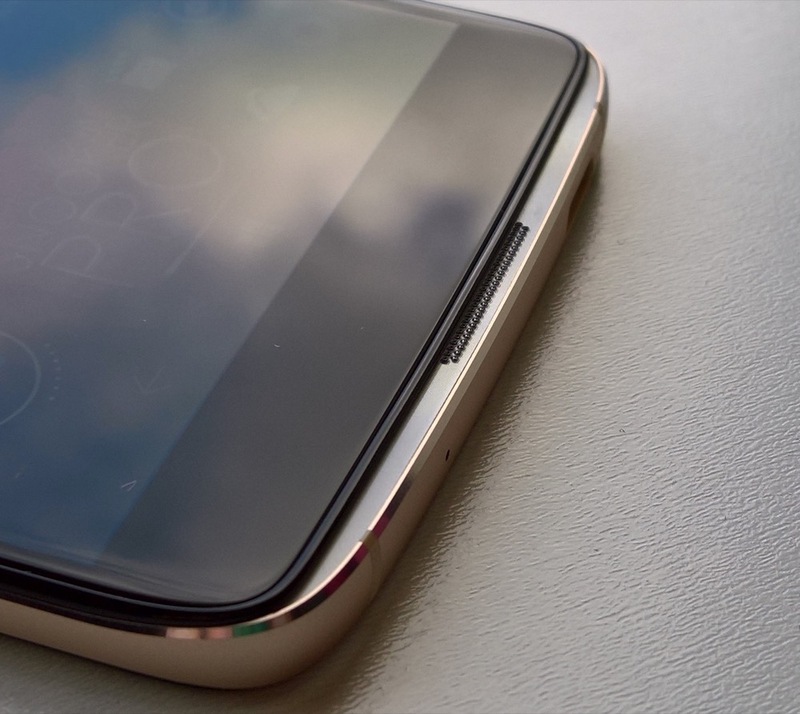 If you snapped up an IDOL 4 Pro too, please do chip in with your own comments so far. And if you haven't, let me know what you'd like tested in particular!